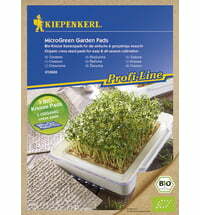 Microgreens are a new culinary trend and are used as ingredients for salads, soups and sandwiches as well as decorations. 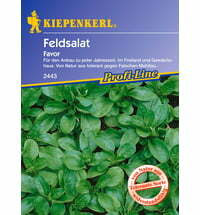 The harvest takes place when the first leaf pair has developed after the cotyledons. 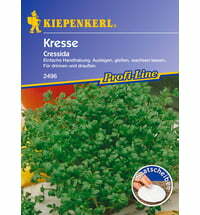 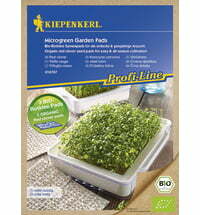 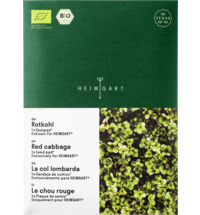 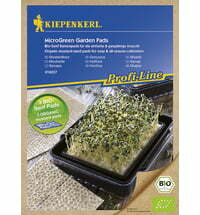 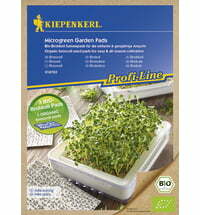 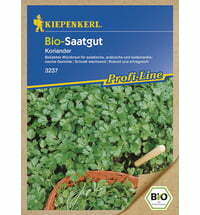 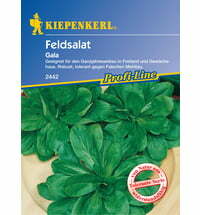 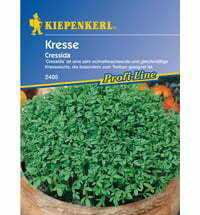 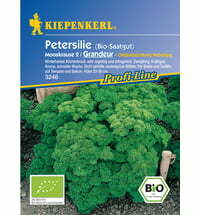 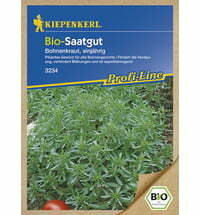 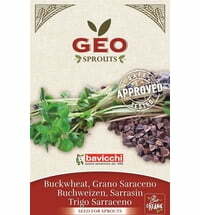 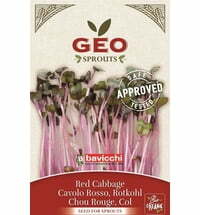 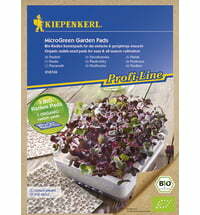 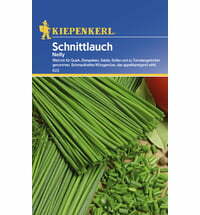 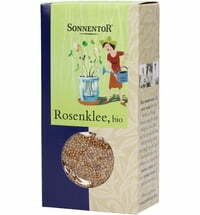 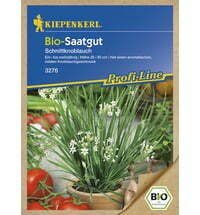 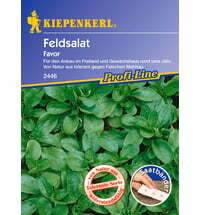 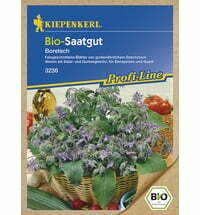 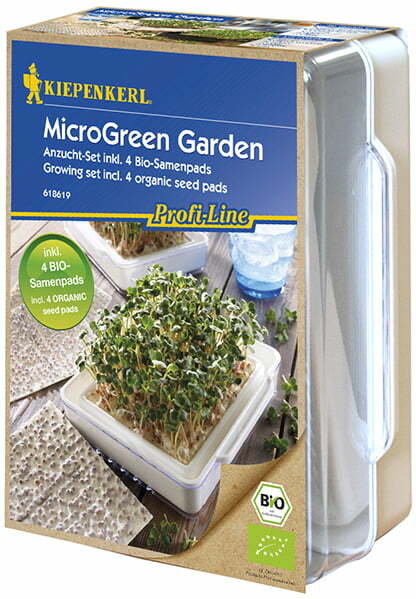 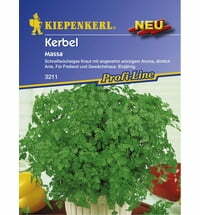 In contrast to germ sprouts, you do not eat the roots of the microgreens. 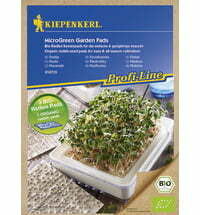 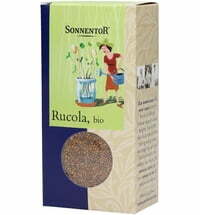 Place the seed pad on the culture grid and water it with 150 ml of water daily. 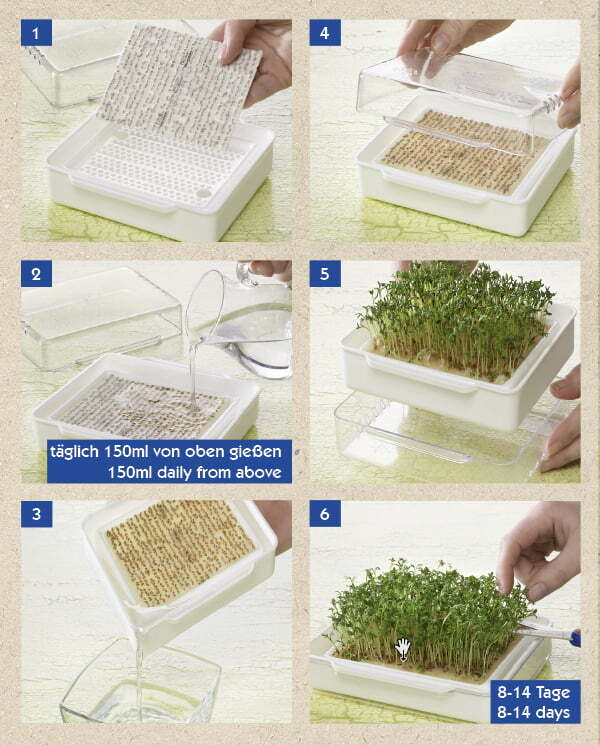 Then pour the water out of the drip tray. 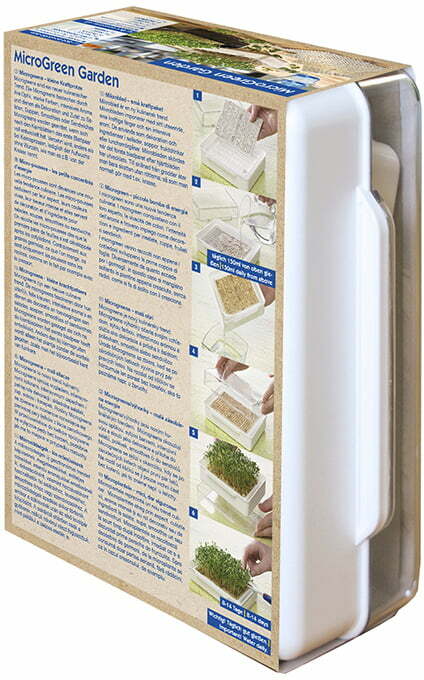 The cover can be removed after a few days.